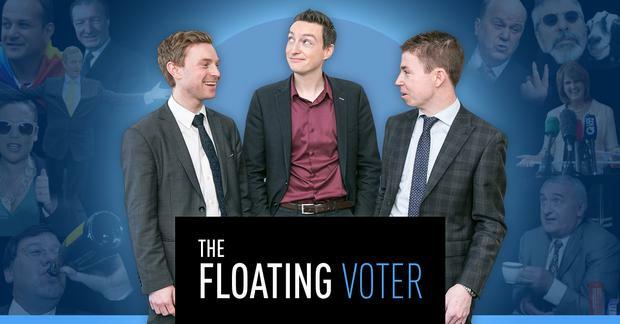 FLOATING VOTER PODCAST: A load of rubbish? Are bin charges the new red-line issue for voters? 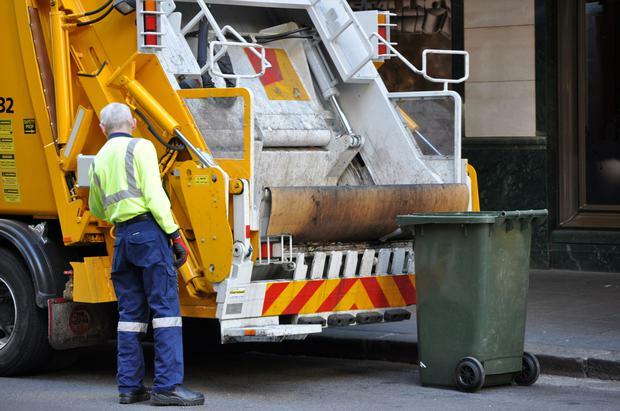 A garbage truck driver working - emptying rubbish into his truck. Water charges may have been resolved, but now bin charges and Fine Gael's pay-by-weight regulations are back on the agenda. On this week's show, Kevin Doyle, Niall O'Connor and Philip Ryan are joined by FG Senator, Martin Conway, and FF Senator, Aidan Davitt, as they discuss the issue of bin charges. The panel asks if overburdened families will end up paying more and if more street protests can be expected. Plus, will this be the latest red-line issue between Irish voters and the government or is it a case that people need to just start re-cycling more? Also on the show, what does the appointment of Maire Whelan say about politics? And do people really give care about rows between judges and politicians?